There are 1131 posts in this topic. You are on page 1 of 23. Starting this thread for all of us to express our love for that Gottlieb swan song that was Stargate. Let's post stories, pictures, mods, resources and anything else we can think of related to this great pin! Stargate was the first pin I ever purchased earlier this year. This was a favorite of mine back in college and I always liked how different it played from all the Bally/Williams/Data East/Sega pins. It always felt very mysterious and definitely more serious than other pins I played. For some reason, it always kept drawing me back for more. The first time I saw the pyramid open was epic and the mechanics of the Horus guards were something I had never seen before (or since). I liked how deep the game was and always wanted to own one. That time was this year when I decided to finally do it and don't regret it one bit. I think the gameplay is even better in a home environment. I will be back as soon as I get mine in 2 or 3 weeks!! Another one I can join. Must be my lucky week. Anyway here's mine and if you ever want to trade or sell LOTR let me know. It plays super fast because of the clearcoat. Habitrails and pyramid all replated. It was a fun project to do. Now I need another to do. Nice work on that restoration! Both of my machines (Stargate and LOTR) were player's machines I got for a great price, but do need some tlc. Luckily, both of the playfields are in great shape with little to no signs of wear. 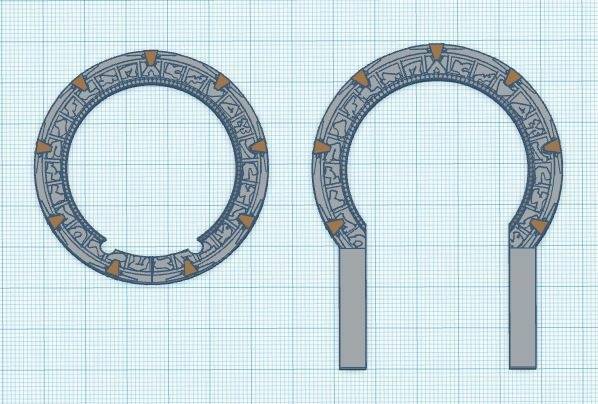 Stargate was a re-import and I would eventually like to replace the coin doors. Unfortunately, the cab decals are wrinkled on the left side and the front. The sides of the backbox and right side are perfect. Luckily, the decals are mostly black, so it is not very noticeable. Anyone know a good way to polish the pyramid? Any known mods (other than LED's)? I think it is hard to do some, as there is not much space, but would like to see what others have done. Marlboroa - nice collection, by the way. 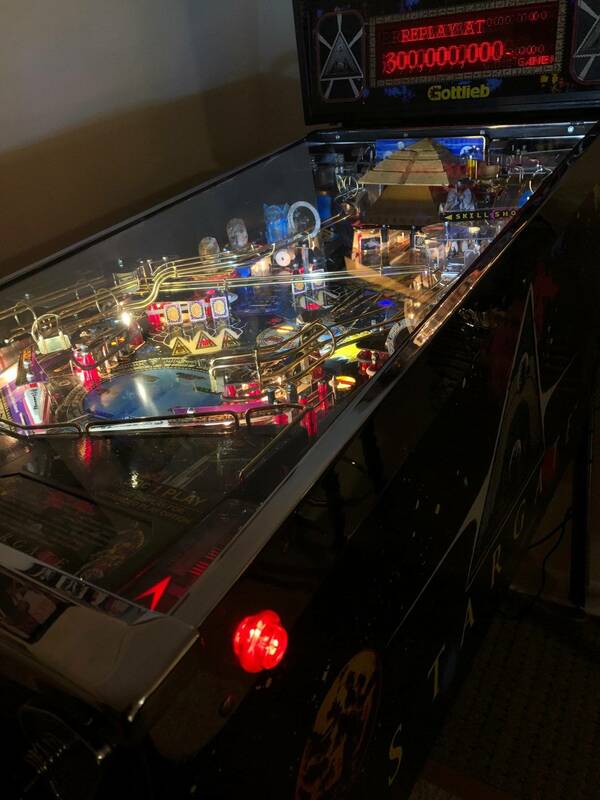 Do you ever make it to any of the DFW pinball events? Pretty exciting! Let us know once you get it. Was my first machine as well. Will be the last to ever leave to. I am a huge fan of the movie and show, so I of course love the theme. I have a spare playtield, which I am eventually going to restore. I hope to pick up one down the road. Great pin ... and with such a catchy catchphrase. I think it's a great game and it won't leave my collection for many, many years. Love the choices you have to make for how to progress, expanding superjackpot or going for extra ball, completing missions or modes (or both), going for missions and modes, or use the 6 first transporter-awards first, etc. I tried to polish the pyramid before I had everything replated and it took the gold right off. It was right around $350 to get everything replated. 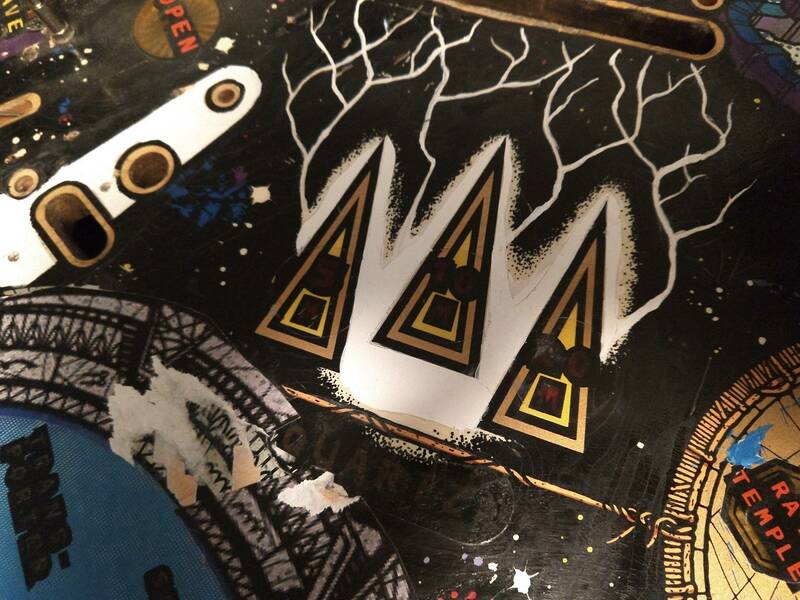 Then new decals for the ramps and pyramid. I got to DFW a lot. I don't get to make it to many events since they are on weekdays or a weekend when I cant find someone to watch the kids but every now and then everything works out and I make it to a few. I guess I could be part of the club...for now anyways. I have it up for sale but am having second thoughts. I have it and a Goldeneye. I actually like the Stargate better. It needs a good shop job and am kinda reluctant to do so right now. I just finished the other one and the Stargate will be much more involved I am afraid. Very fun game!! 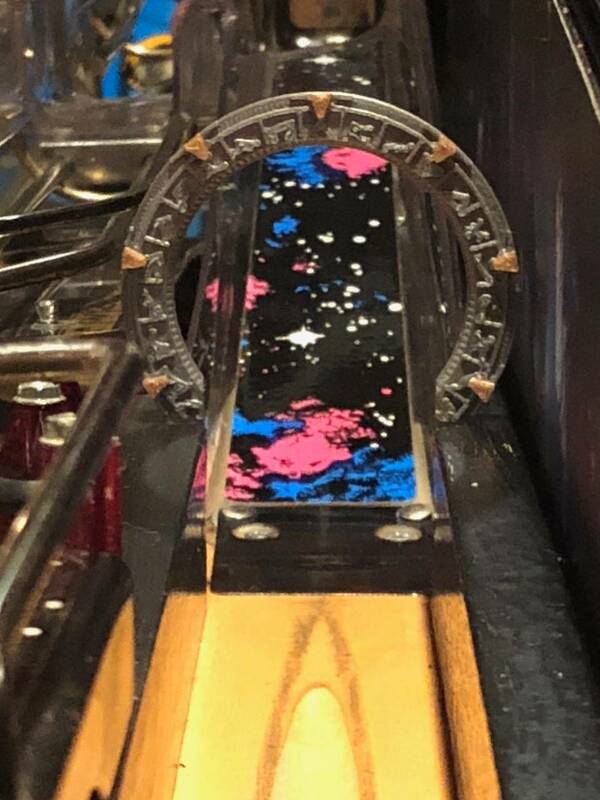 I will proxy here for my Dad that has a Stargate, but I have it on location with my Star Trek. He doesn't have a Pinside account. It really is a great game with an interesting rules set. It took me a while to figure out how the rules and multiballs worked. 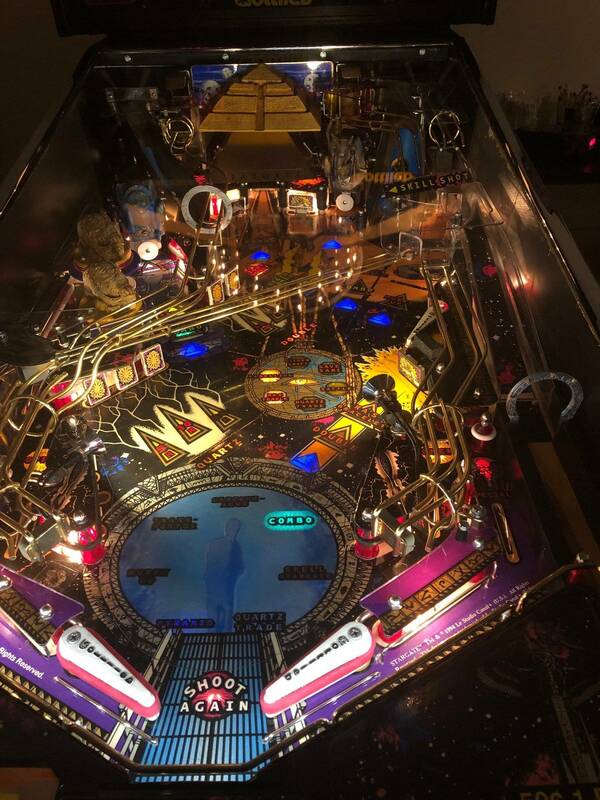 I think a lot of people are turned off by the amount of modes that are multiball, but the rules behind the modes really aren't like other games with multiball modes. No ballsaver on the multiball is brutal as well. It is just a gorgeous machine with a ton of toys packed in. Oh, I see the Neo-Geos in the background. Nice choice! I have a 4-slot one (minus the side art), although I'm considering selling it, as I don't have room for it and my New Net City. I'll have to agree with you on the multiballs for SG. I love the fact that you only start with 2 and have to earn additional ones by hitting the jackpots. I've always felt that this machine attracts novice players with the multiballs. However, that also seems to be a turn-off to some of the more seasoned pros, who feel that is all the game is about. You definitely have to spend some time figuring out the rules, as there is a LOT do do in this game! You should listen to your second throughts! A lot of people that sell their Stargate end up missing the game, as it really does not have any other games that play similarly to it. I know a guy in Austin who sold his twice and bought it again for a third time! I tried to polish the pyramid before I had everything replated and it took the gold right off. It was right around $350 to get everything replated. 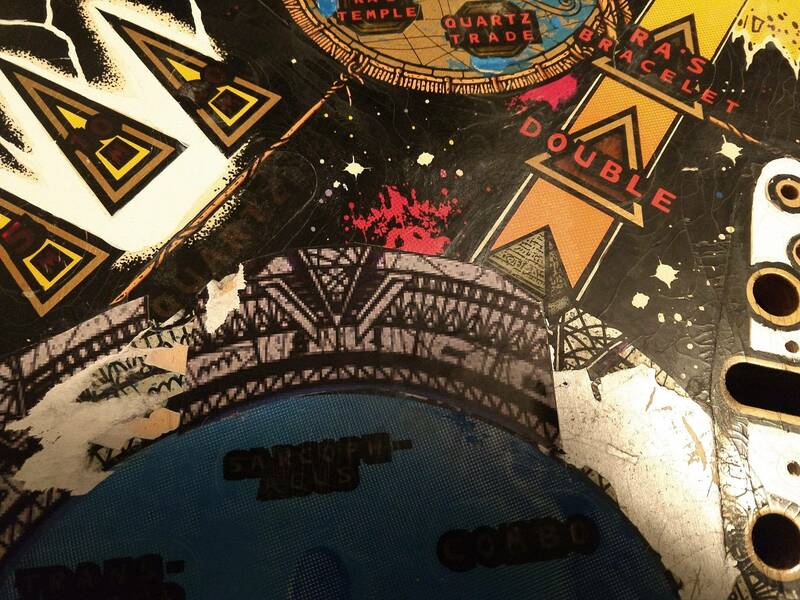 Then new decals for the ramps and pyramid.I got to DFW a lot. I don't get to make it to many events since they are on weekdays or a weekend when I cant find someone to watch the kids but every now and then everything works out and I make it to a few. Thanks for the info on polishing the pyramid. I'll leave it alone, as it still looks good. I still have not made it to any local events in DFW. I know pinside member Bakushan has taken the lead in organizing a few of them. I'm really looking forward to the expo in Frisco, TX on March. That is one thing I love about it. The fact that you can "gamble" and pass up on some things to collect more quartz and go for light extra ball, Sandstorm, 50 million points, or advancing jackpots. I love going for the 50M points or extra ball, as those are relatively easy to attain. 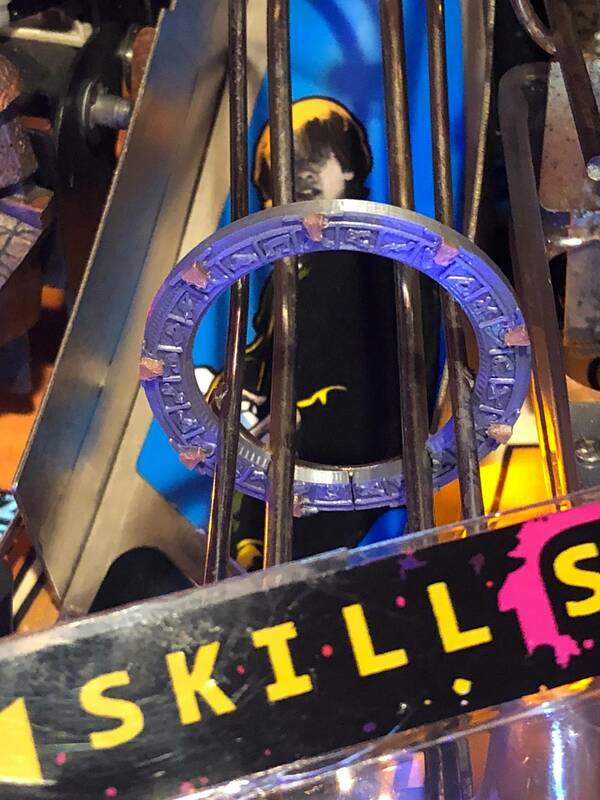 Is Stargate an LE with all the toys, Glider, metal rails and build quality, etc. or what? 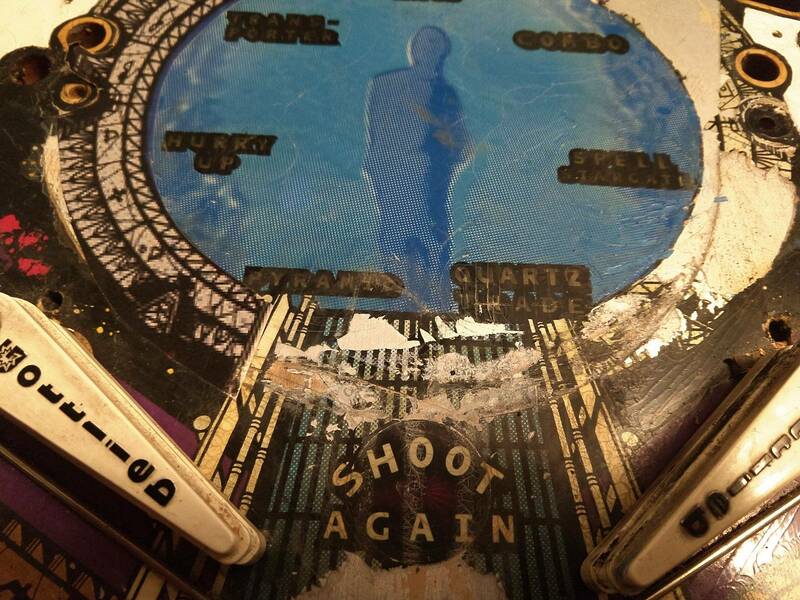 I look at it next to my other pin, HS2, and scatch my head at how lacking in quality the Getaway is compared to Stargate. 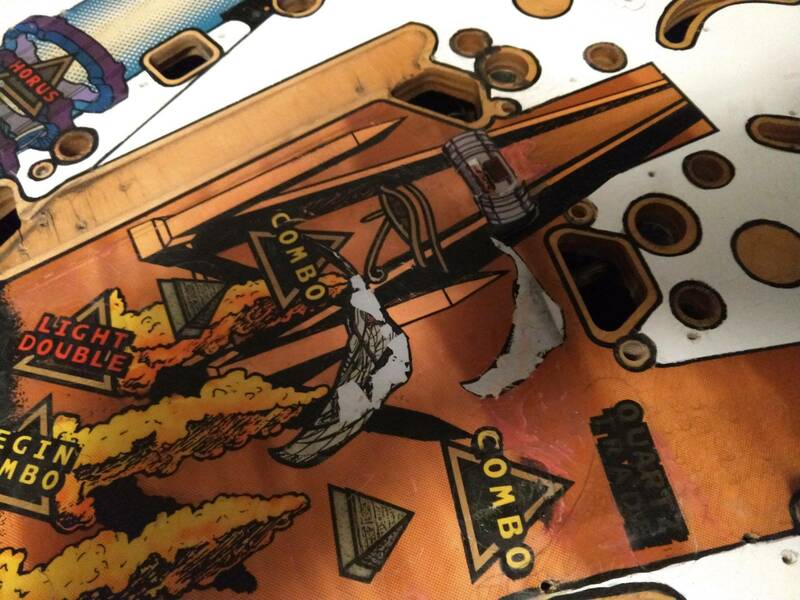 You have had owned so many great pins in the past Pinballwiz. Shadow, ACDC, LOTR, TZ, NGG, and you have Stargate and Goldeneye. So where is your collection going next? What were your favorite titles you owned? Good luck with your pin journey. Well, don't forget the speaker covers, backbox, etc. Nowadays, you have to do custom mods to have any speaker covers on your games. As for the backbox, I don't think I've ever seen another light show on the backbox like the one on Stargate. My only gripe regarding the art package has always been the glider toy. I feel like it should have had more detail/better paint job. 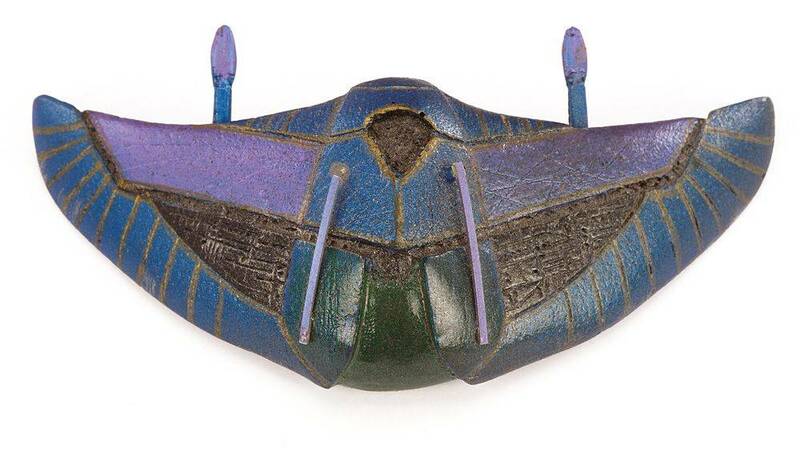 Compared to the Horus guards (which are absolutely amazing, by the way - I actually had to touch them to be convinced they weren't metal), the glider toy did not get as good of a paint job. I'm seriously considering making that a mod. I want to repaint it, but not a single color. I want to give it much more detail, so I'll probably be looking for some models of the glidercraft from the movie and see what I can come up with. I'll post my progress here as I do this. Welcome aboard! It is definitely one of the best bang for your buck games. Sadly, I used to feel that it would climb the rankings, but I only see it dropping on both Pinside and IPDB recently. We have to get more pinheads to try it, and help them with the rules when they do. It really is a machine that needs the rules to be understood to be fully appreciated. I really do feel that if you've seen the movie, it all makes sense (save Sari, quartz trading, transporter, rebellion, etc). I can see how people that have never seen the movie would be confused by what to do and objectives progression. Wouldn't it be great if something this detailed came out of the pyramid? Stargate was my 3rd pin, but I got my first 3 pins within a one week period, so I feel like it has been with me from the beginning. It has a unique feel and a deep mystique to it, and is fun for noobs and skilled players alike. The only way I could see parting with mine would be if I found a HUO/collector quality example. 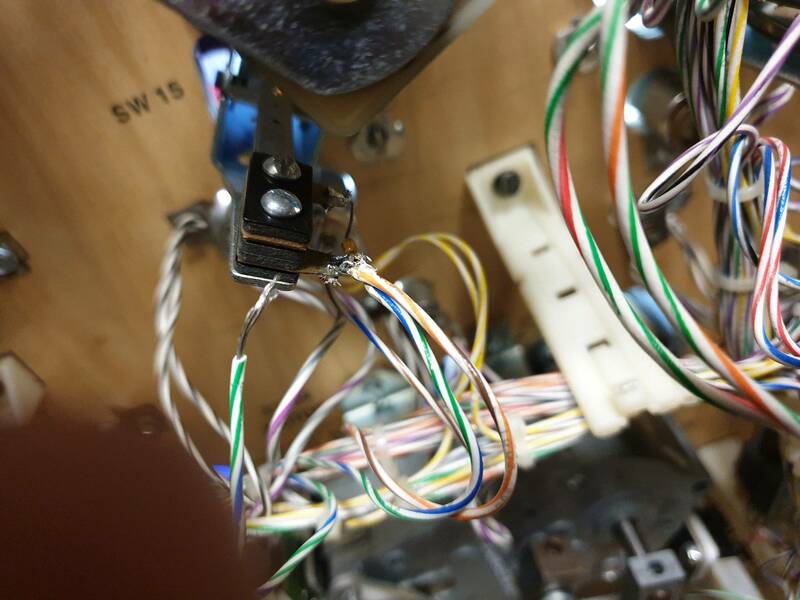 It's a bit like LOTR in that the playfield is fascinating to look at in it's own right. I'd be willing to say there's nothing else quite like it out there. Thanks pinnyheadhead. I was fortunate to be able to afford TZ and AFM when they were reasonably priced. The others just come and go. I usually push them through pretty quick so I can try new things. I can only have 1 or 2 at a time. My two favorite was TZ and AC/DC. I sold AC/DC because it was just too much cash to have in one pin. I would never own another AFM at the price they are now. I bought mine when it was around $2500 used and I bought the TZ for $1000. This was around 2001. Miss those days. I know it's not the greatest score but I was happy with it. I don't know if it is the mechanics of the game or the layout, but it really does feel so different. I love the fact that they went with something other than the recycled fan layout. So many games have used that layout, that it really does feel tired. Sometimes I feel that Gottlieb gave the Stargate design team similar freedom to what Lawlor had with TZ. That is why it had so many features that would be considered LE extras by today's standards. Congrats! It seems like I get my best scores if I do well on both Battle and Rebellion modes. There is nothing better than the feeling of nailing all those alternating shots in battle mode! Interesting tidbit for you Stargate lovers out there. Stargate designer Ray Tanzer also designed the following Gottlieb/Premier games: Bone Busters Inc., Class of 1812, Super Mario Bros., Street Fighter II, Waterworld, Tee'd Off, Wipeout, Strikes 'n Spares, and Freddy Nightmare on Elm Street. 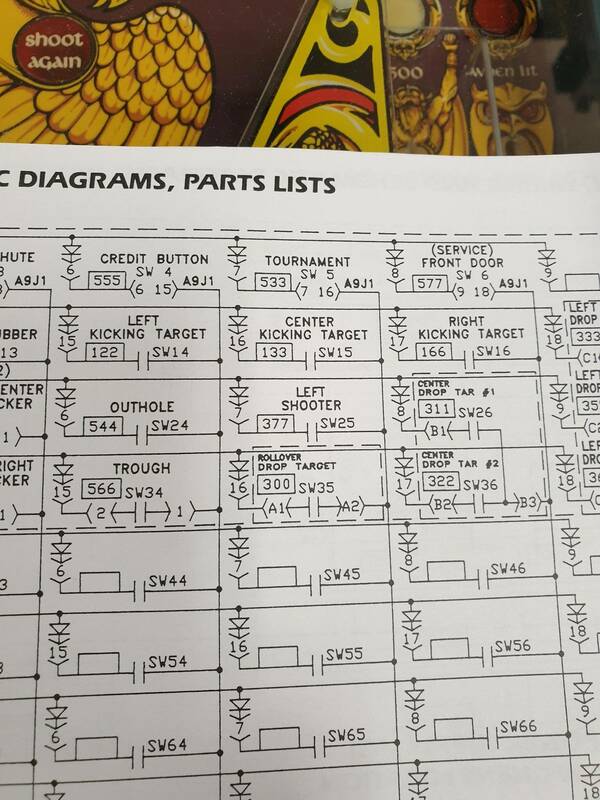 After that, he went over to Stern pinball where he did the mechanics for LOTR, TSPP, POTC, and T3. As you can see, he worked on some very innovative pins as far as mechanics. As you can also tell, some of these are also considered some of the deepest games out there (LOTR, TSPP, and Stargate). Where is Ray Tanzer now? He left Stern to become the VP of Manufacturing and Engineering for Namco of America. I responded to a Craigslist ad last year, it was Ray, he was selling his collection of games he designed but StarGate was not one of them. He let his kids each pick a game to keep. His boy wanted Stargate and his daughter picked Freddy. He was looking for a scooter to trade for either of the following..........Arena, Strikes and Spares, Teed Off, and Waterworld. That is awesome! Did you actually go meet him, or just on the phone? I would have loved to hear some stories from his Gottlieb years! Quoted from pinballwiz:Thanks pinnyheadhead. I was fortunate to be able to afford TZ and AFM when they were reasonably priced. The others just come and go. I usually push them through pretty quick so I can try new things. I can only have 1 or 2 at a time. TZ for $1000 and AFM for $2500?.................... , , , You were ahead of the game! In case anyone needs something obscure from a Stargate playfield, I recently stripped an entire one and all the parts are boxed in the garage. They're not immaculate, but if theres something you need PM me. Love my SG". Great game! Super deep and probably in the top 5 for code depth. It is a superLE. Can't get enough of my Stargate, so good. Gotta fix the 5V problem though. Just to let you guys know. It looks real good sitting right next to Waterworld! 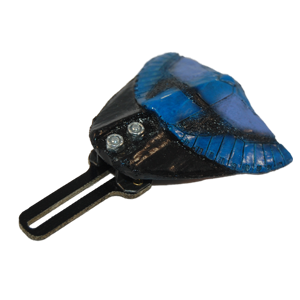 I think Waterworld is a fun pin as well. I would love to find one of those cheap. I have never seen a Waterworld or Freddy in the wild and I would definitely like to play both. From seeing some gameplay videos, the multiball, revolving ship, and hex VUK in Waterworld look like fun features. 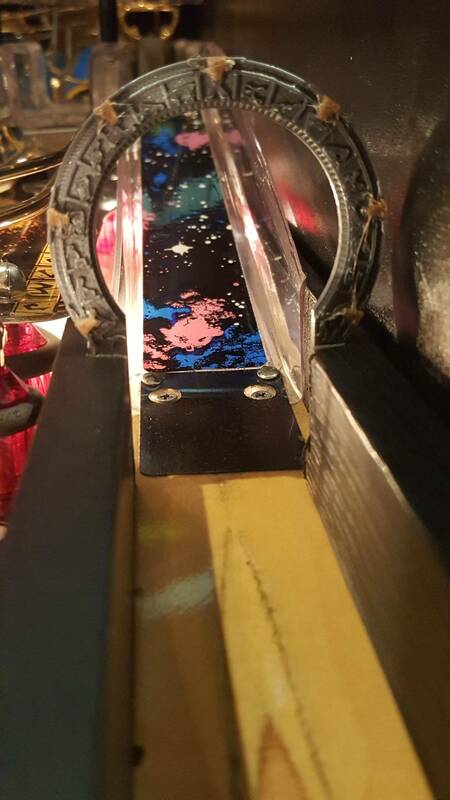 Hey ppl i have a little problem with my SG if anyone can help me , concerning the trade quartz upkicker , sometime the ball stay stuck in the ramp after being kicked ,like it doesnt have enough speed to go down , anybody had this issue? 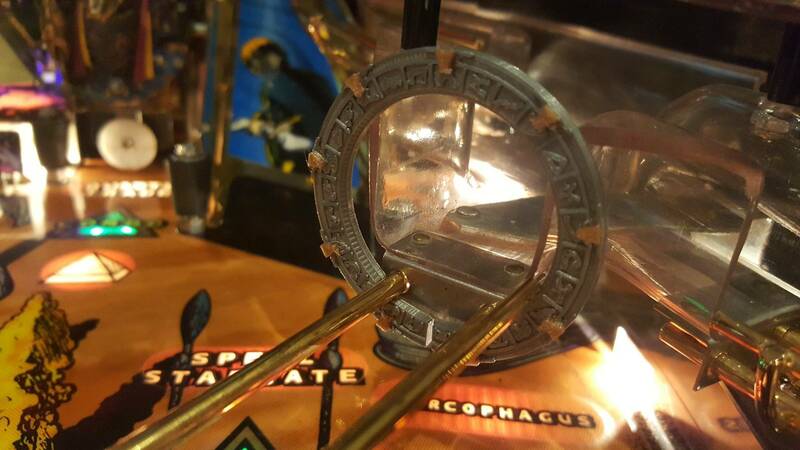 BTW this is my first Gottlieb , i have one opto not registering the ball on the left ramp for the stargate spell , anybody know where to buy that ?? 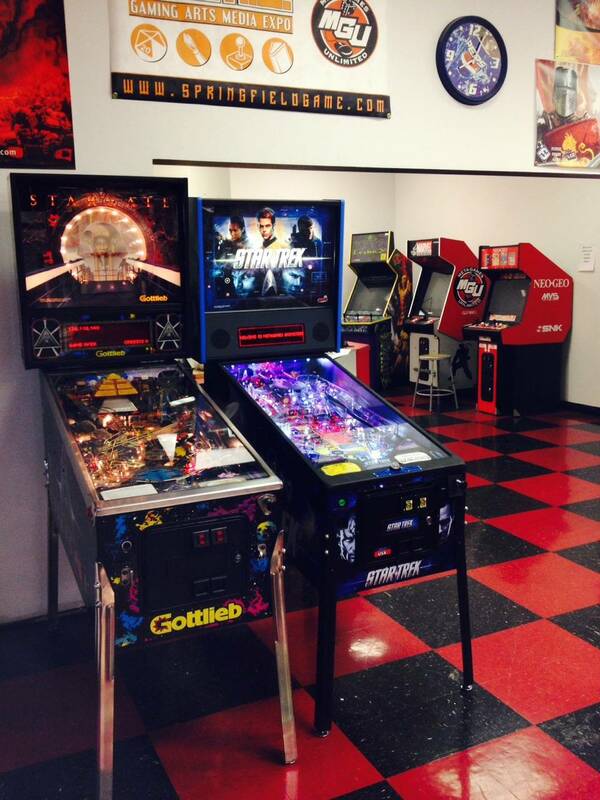 Try The Pinball Resource, as they are the authorized dealer for Gottlieb parts (http://www.pbresource.com/). Try giving them a call if you don't find what you need on their website, as I have heard that they have more parts not listed there. I have not tried them myself, but everyone says they are the best place for Gottliebs. Anyone want to share their scoring tips for Stargate? The only one I've heard that has been useful for me is shooting the left horus guard repeatedly to advance the horus bonus before going into battle mode. Any other good scoring techniques? Is it worth trading quartz to advance the Super Jackpot award, or should I save my quartz and just advance it off the transporter award? I usually only trade my quartz for Flash Extra Ball, 50 Million points (I always say no to the 10 mil), or Sandstorm. I'd love to hear what works best for all of you. 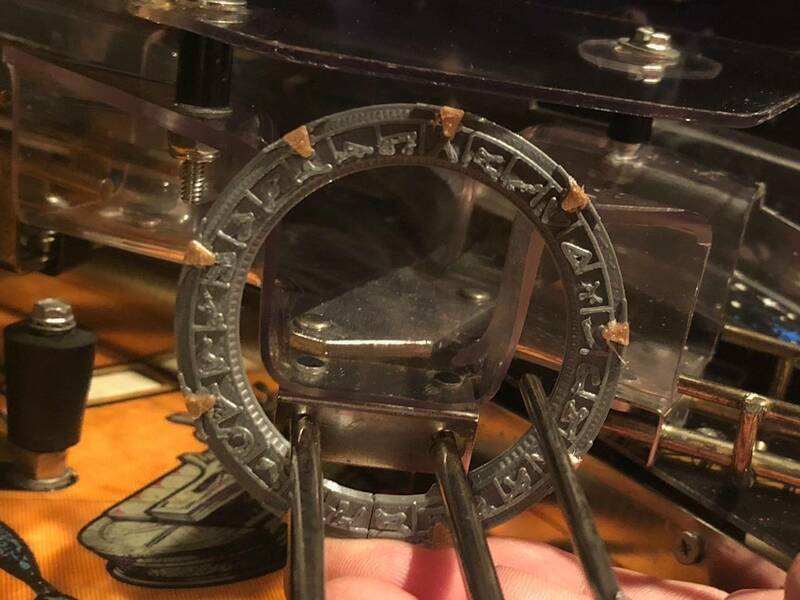 I dont officially "own" my Stargate, just borrowing it. Still working on getting it going 100%. No sound still, waiting on my ROM burner so I can attempt to burn new ROMs for it as my next step in the trouble shooting process. Cant wait to clean it up and play it finally. Let us know how it works out. Sounds like you're doing a whole lot of work! Regarding optos on Sys 3 games. 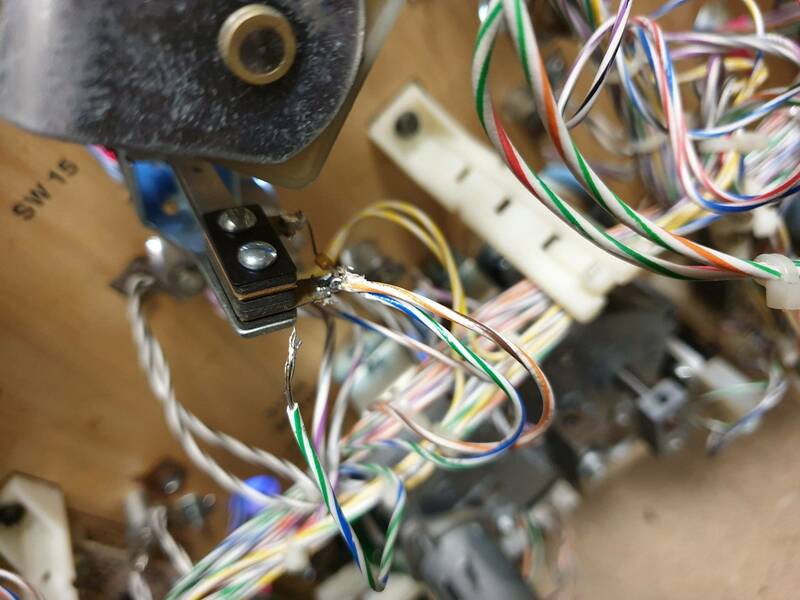 If you have one not working, first thing is to check the opto board under the playfield and make sure the big resistors on that board are intact. There should be 4 of them. 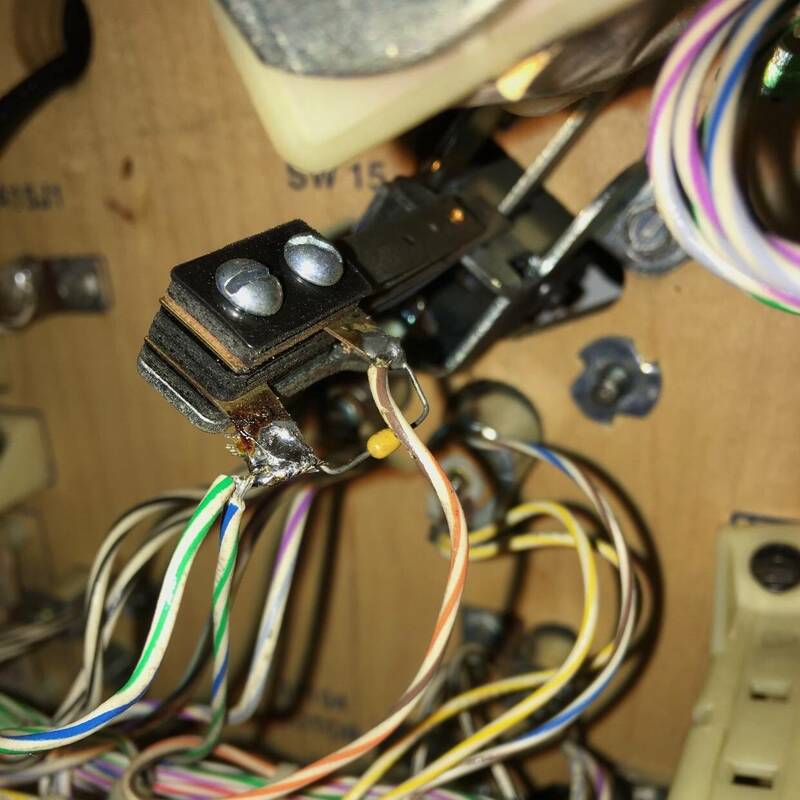 If that is not it, replacing the opto LED's seems to usually fix any other issues.